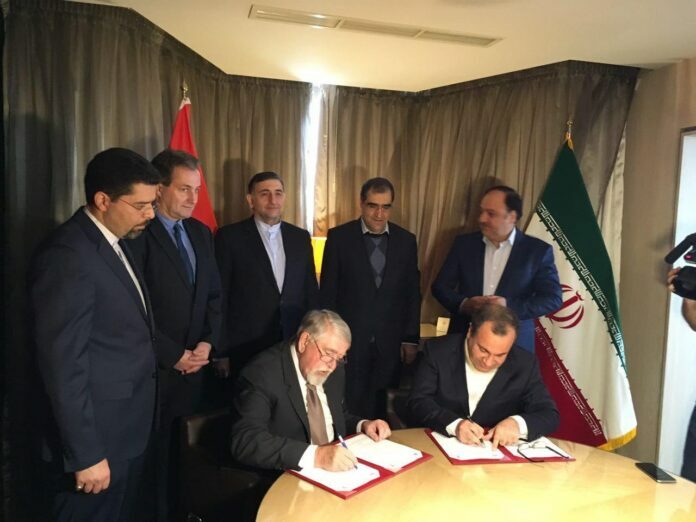 The documents were signed in a ceremony in the Hungarian capital, Budapest, attended by Iranian Health Minister Hassan Qazizadeh Hashemi and Director of the Hungarian National Cancer Institute. One of the documents concerns cooperation with the Iranian Health Ministry, and the other provides for cooperation with the research centres of one of Iran’s universities, a Farsi report by IRIB said. The Hungarian National Cancer Institute is one of the important research bodies working in the field of cancer and fighting the disease, and enjoys a significant status in Europe. 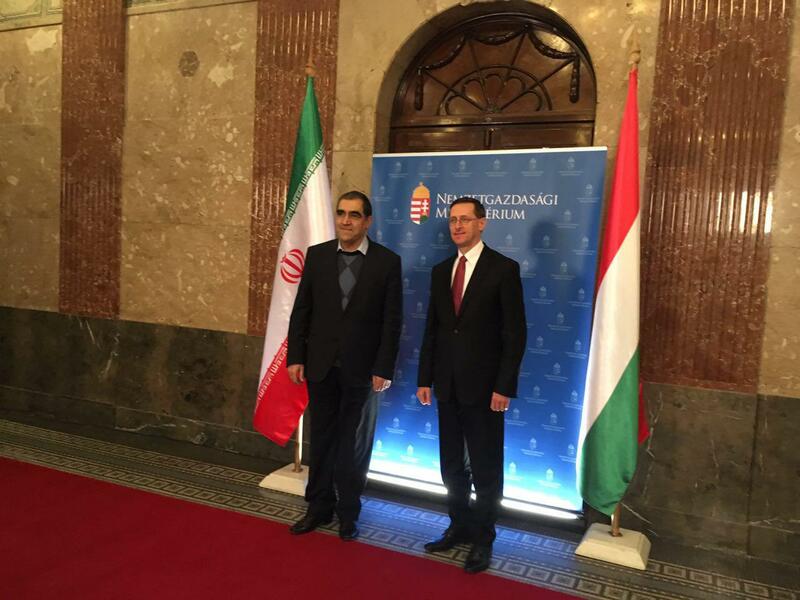 Different Iranian cancer institutes can have good collaboration with the Hungarian institution. The head of the Hungarian institute had earlier travelled to the Iranian cities of Tehran and Shiraz, which actually paved way for the signing of the two documents. The Iranian health minister, who arrived in Budapest on Wednesday night, signed several other MoUs on healthcare, research, and education during his stay. He also held talks with Hungarian Minister of Human Resources Zoltán Balog.